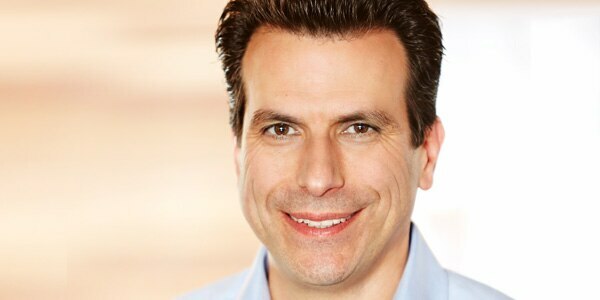 Andrew Anagnost is the President and Chief Executive Officer of Autodesk. Dr. Anagnost’s career spans more than 25 years of product, business, and marketing experience focused on driving strategy, transformation, and product development — and includes positions at Autodesk, Lockheed Aeronautical Systems Company, and EXA Corporation. He also completed a doctorate degree at Stanford University and worked at NASA Ames Research Center as an NRC post-doctoral fellow. Anagnost began his career at Autodesk in 1997 and has held a wide range of roles in the areas of marketing, new business development, product management, and product development. Prior to becoming President and CEO in June 2017, he served as Chief Marketing Officer and SVP of the Business Strategy & Marketing organization. In this role, Andrew served as architect and leader of Autodesk’s business model transition—moving the company to become a software-as-a-service (SaaS) solutions provider. Previously, Anagnost held various executive positions across Autodesk. Early in his Autodesk career, he led the development of the company’s manufacturing products and grew Autodesk Inventor revenue to over $500 million. Anagnost is a member of the Autodesk Board of Directors. He holds a Bachelor of Science Degree in Mechanical Engineering from California State University, Northridge (CSUN), and holds both an MS in Engineering Science and a PhD in Aeronautical Engineering and Computer Science from Stanford University.